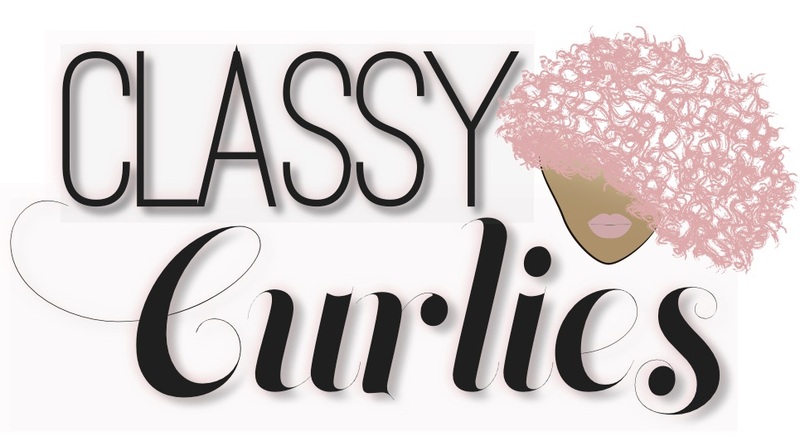 In honor of our online DIY shampoo and conditioner class - DIY with ClassyCurlies - launching in just two weeks, I wanted to give you all a few more DIY beauty projects to work on until August 1 rolls around. I use rosewater in both my hair and skin care routines and it's so easy to make, I wanted to show you all how to create your own at home. So how do you use rosewater? 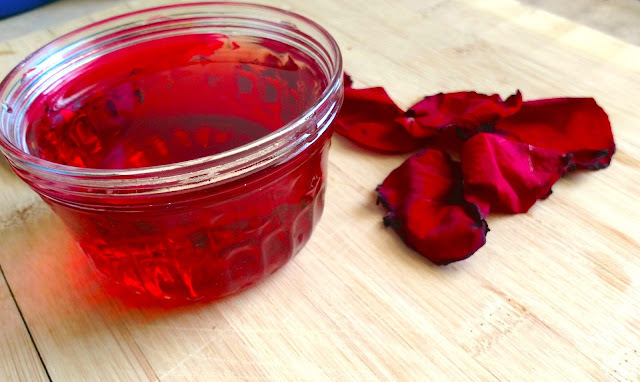 Before you get started be sure to download our DIY Rosewater instruction sheet here. 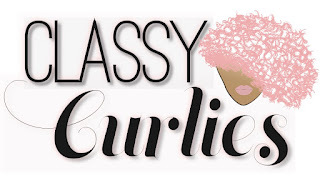 Don't forget to sign up to receive info on our online DIY Shampoo + Conditioner course that launches August 1. You can find more details here.